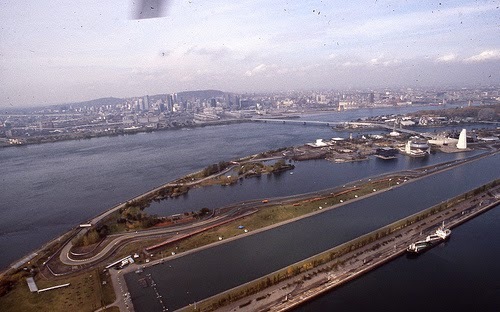 Frenchman Jacques Laffite took what was to be his last F1 victory, winning the "Labatt" Grand Prix of Canada, at Circuit Gilles Villeneuve, Montreal, Quebec. Laffite was joined on the podium by John Watson in second and Canada's own Gilles Villeneuve in third. Villeneuve's younger brother Jacques failed to qualify for the Arrows team.